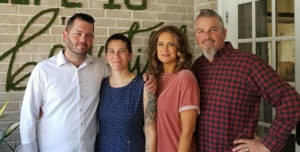 Ludy Family: Josh, Kayla, Sandra and Jeff. 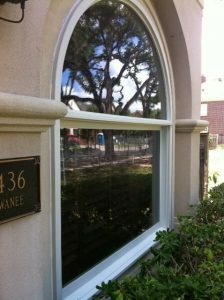 Houston Window Experts is a family-owned, Houston-based window company. We value the things that our clients value—honesty, integrity, doing what’s right, doing it as promised, and doing it at a fair price. With over 12 years of experience in the home improvement industry, our crews are well aware of what it takes to honor our values. We work hard to install our windows in a way that interrupts your life as little as possible. We make every effort to be neat, tidy, and on time—and we clean up after ourselves as we go. Our goal is to treat each client and project like we’re helping out our own family. We’re committed to clear communication, a positive attitude, thorough workmanship, and timely completion. With Houston Window Experts, your 100% satisfaction is always guaranteed! Our previous customers are our greatest ambassadors. Each week, we receive calls and emails from previous clients who are referring us to their friends, family, and neighbors. We have found that the best way to grow our business is to make our clients feel important, finish their projects on time, keep our word, and address their concerns. Our success in an industry that suffers from dishonesty is living proof that if you do it right the first time, you can grow, succeed, and thrive in any economy. Our clients know the difference between us and our competitors, and they appreciate what we do. As Houston’s top window replacement company, we would love to add you to our long list of very satisfied clients. We won’t send out a high-pressure salesman—we’ll send a member of our family or team to answer your questions, offer expert advice, and create a plan that suits your budget and needs. We value your time and we promise that we won’t waste it with sales gimmicks, PowerPoint presentations, or pressure selling. 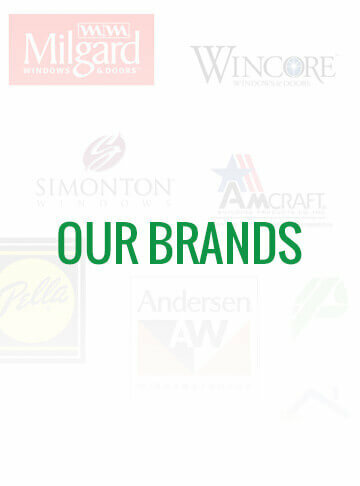 –We are a family–owned, Houston–based window replacement company. We live and work here, and our families are part of the Houston community. We take great pride in making Houston a better place to live. When you do business with us, you are dealing directly with our family. Our mission is to please YOU! 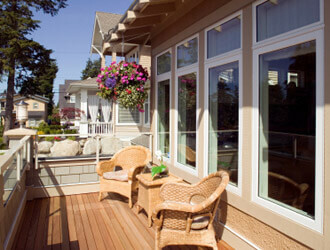 –We have many years of experience in the window replacement business, and we are experts at what we do. Each of our owners and each crew member is thoroughly skilled at their work, upholding the highest level of expertise and training in their positions. Your window replacement project is our number-one priority, and we’ll devote ourselves to doing it right. –Our debt-free position and efficient window-replacement operations allow us to offer Houston clients the best products and services at fair and affordable prices. Our business model calls for a strong value in every job we do. You will get more for less. –Our plan is to wow you with our quality window replacement products, professional staff, expert window installation, and value pricing in an effort to create a lifelong relationship. We believe that the best advertising comes from satisfied clients who refer us to their friends and use us again in the future. Don’t wait—call us now at (832) 900-7024. 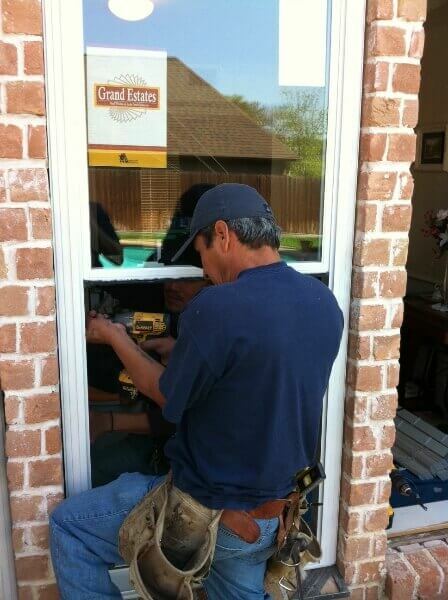 We’re the Houston Window Experts and we’re here to help you make an informed window or door replacement decision. To schedule a Free In-Home Consultation, please visit our Free Quote page or complete the form at the right side of this page.